Pierre Chen is a self-made businessman based in Taipei Taiwan and the Chief Executive Officer of Yageo Corporation. Yageo deals in electronic domains and manufactures products ranging from mobiles, automobiles, palmtops and desktops. 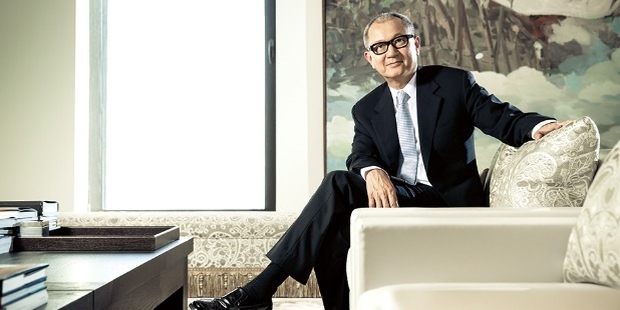 Pierre Chen ranks at 'number 949' in the 2015 Forbes list of billionaires in the world and at 'number 14' in Taiwan. Pierre Chen heads the Yageo Corporation. In 2000 he had purchased a good deal of Phillips also known by the name of Phycomp for US$ 575.5 million. He was the first to acquire an internationally popular company in Taiwan. Chen achieved another milestone when he convinced the Kohlberg, Gravis, Roberts & Co (KKR) to invest in Yageo after the company completed 30 years. In the following years, KKR is sure to purchase 99% of the stakes thus becoming Yageo’s grandest foreign capital stake-holder owning approximately 16%. 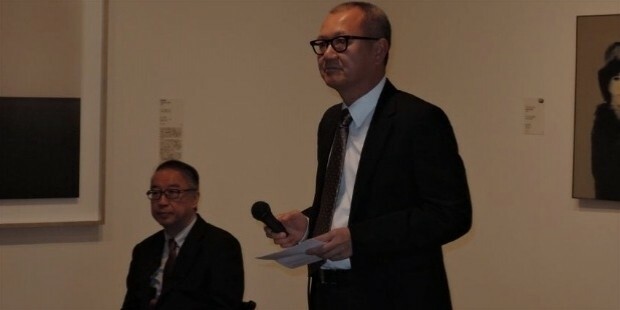 Under Chen's able leadership, Yageo has brought a renaissance in the Taiwanese business forum. 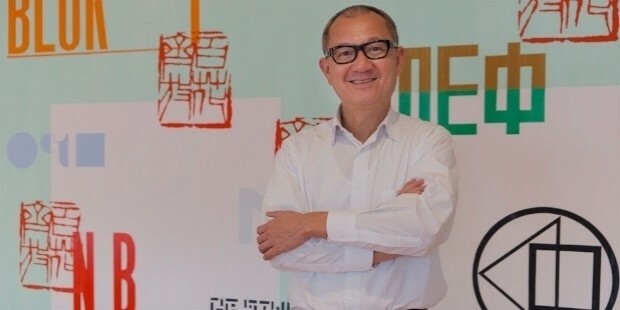 Pierre Chen is a powerful orator and is well-versed in the subject of finance. 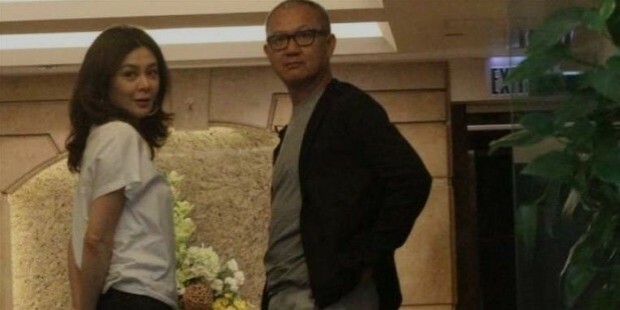 Pierre Chen has three children. He displays an interest in sports and is a golfer. Chen is into horse riding and skiing. He is a connoisseur of art and has purchased works of Gerhard Richter, Francis Bacon and Mark Rothko. One of Chen's most prized possessions is Tamsui, an oil painting worth HK$34.84 million, which he bought at an auction in Hong Kong. Chen's name was enlisted in the world record due to the 100-million NT Dollar purchase at the auction.